The gorgeous waterfall drape down the front makes it perfect for both drapey fabrics and comfy cosy ones. 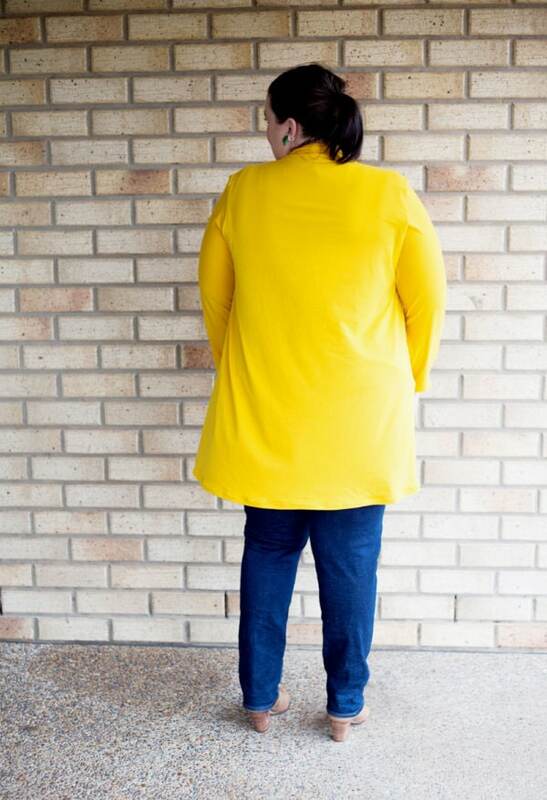 This ladies cardie pattern is a quick, easy sew with stunning, stylish results! The gorgeous waterfall drape down the front makes it perfect for both drapey fabrics and comfy cosy ones with a flattering comfortable fit. There is a matching girls version, or a bundle with both ladies and girls. From printing to cutting out to finishing, this cardie is so fast and easy to make, you’ll want one in every color! Wear it sleeveless for the vest look, pick the short plain option for a flattering waterfall cardigan, or go for a long cardie with a ruffle and nip it in at the waist with your fav belt. You really can make and wear this any way you like. 3 sleeve options (sleeveless, ¾ and full length). Fabrics – This pattern is suitable for knit fabrics only. See the fabric requirements in the gallery above for yardage. A serger/ overlocker is optional but NOT required. This pattern is such a cutie! I love how simple it is, and the front draping is just lovely. I look forward to playing with the ruffle on another version down the road, and maybe even adding some cuffs! 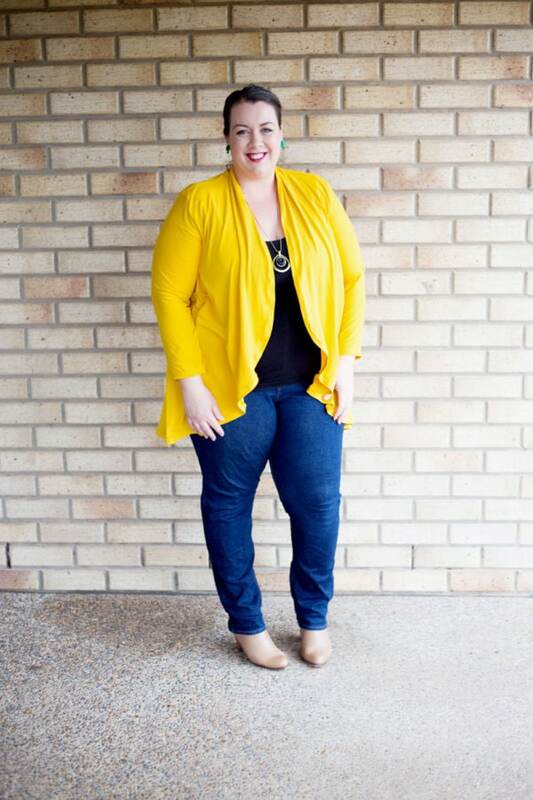 This cardigan is so versatile and easy! I love that the body is one piece, and with the three hem options, three sleeve options, and two lengths I can make one for every outfit! I can make one in under an hour. Amazing pattern! Such a quick sew! I love the length options and the ability to make it as a vest as well! Only needing to cut three pieces for the hemmed finish is fantastic, I will make many more! I love this pattern. I have worn my cardi two days in a row and love it. I know that these will be in constant rotation for me. This is so fun to make, very quick and such a stunning result! I loooove mine! Super easy, loved the way it lays, gives a compliment to any top. Fun to make. Great pattern easy for a beginner lots of different options are wonderful! Great all year pattern to make.Quick sew! Lovely garment, I’ll definitely make more. I love the fit and the drape of the front. Its also great that its such an easy sew! The pattern is easy to put together and everything lined up nicely. Instructions were pretty good. It’s a great pattern. I really love this cardigan. It is super comfortable. It was a really quick sew. I plan on making many more! I am looking forward to making a few vest versions for when the weather warms up! 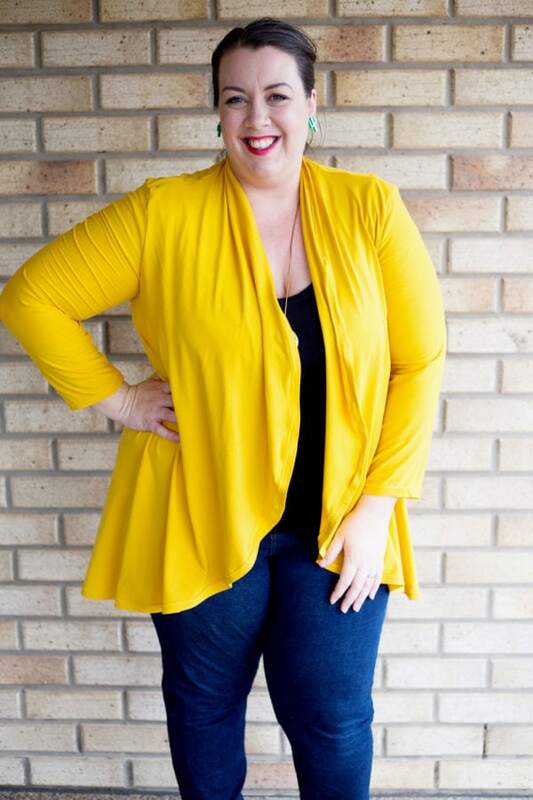 Such a great staple cardi with lots of options! This is such a quick sew cut out to completed in 2 hours or less. I love the two different lengths and that the sleeves can be sleeveless, 3/4 or long sleeves! A fast, easy sew with a super comfy result! What an awesome pattern! Loved it! A quick sew for lovely results, and perfect for all seasons. This is a sweet and quick sew to make a lovely and stylish cardigan. Great layering piece and lots of options! Love this pattern. the fit is great. Love this pattern! 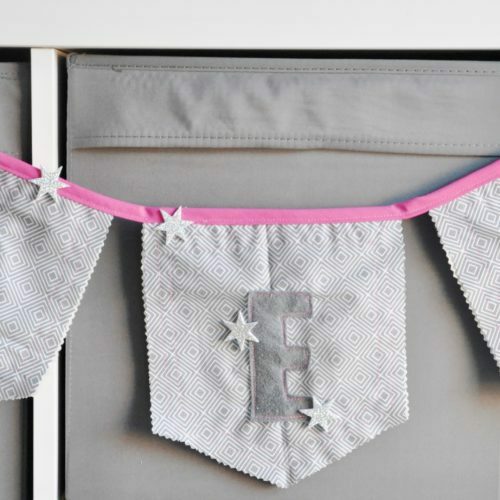 Quick and easy to sew with great instructions. 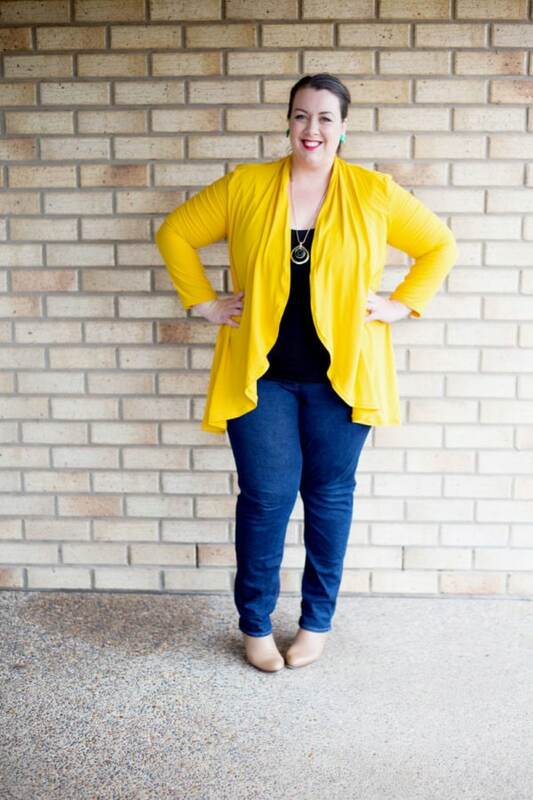 Absolutely love the style and versatility of this cardigan. Looking forward to making more with all the great options available! The Circle Cardi Pattern is fun and different design on a cardi. Because it is a circle there is no back seam if you cut it on the fold which makes for a clean view on the back. With two lengths and options for bands you’ll get many different versions for any occasion. A nice pattern for the confident beginner or anyone who is looking for a graceful cardigan to use a layering piece. I love this pattern. I love the two different lengths and sleeve lengths. This is a must for every wardrobe. Happy Sewing! I LOVE this pattern. I honestly did not need another sweater cardigan heading into warmer weather but the sleeveless option made, paired with a lace mesh, made this the perfect pattern for a bathing suit cover up! From print to completion was less than 2 hours with a Toddler assisting. I love the option of the ruffles. This top was so easy to make and super comfy. I love it and haven’t taken it off since I put it on when I finished it!! I absolutely loved this pattern! It was a quick sew and very practical piece! I find it very versatile! Quick and easy make with a pretty satisfying result! Went together with ease and perfect for the upcoming winter, as well as layering through the seasons. What a simple but effective sew! I made sleeveless and didn’t even hem due to having such beautifully draping fabric that would not fray and sewing it up was done in less than 1/2 an hour. I can’t wait to make a sleeved one when the weather cools down here! This was my second ever knit sew and it was super easy to put together! Rebecca’s patterns have such clear and easy to follow instructions that it really made this pattern a quick and easy sew. Loving it matched with these Pippa pants as well! It was a quick and easy sew, with a cute final garment! I made this cardi as a christmas gift. As I don’t have the actual measurements of the person I as giving it too, I had to roughly guess and I thought this pattern would allow a lot of room. And it did 🙂 I made it in a wool knit, no band and, instead of hemming, I just did a rolled hem on my overlocker. I love it so much that I will make more (for myself!). The instructions are clear and the pattern is easy enough for a beginner, A fun and quick sew too for an experienced sewist. 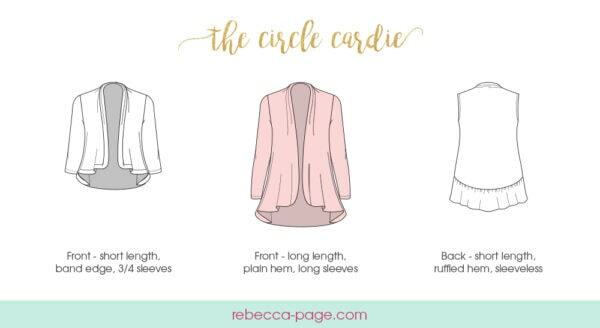 Tag your photos with #rpcirclecardie on Instagram.